The new Gignoux ski mountaineering boots dedicated to competition. The new tension system will give a real advantage in downhill. 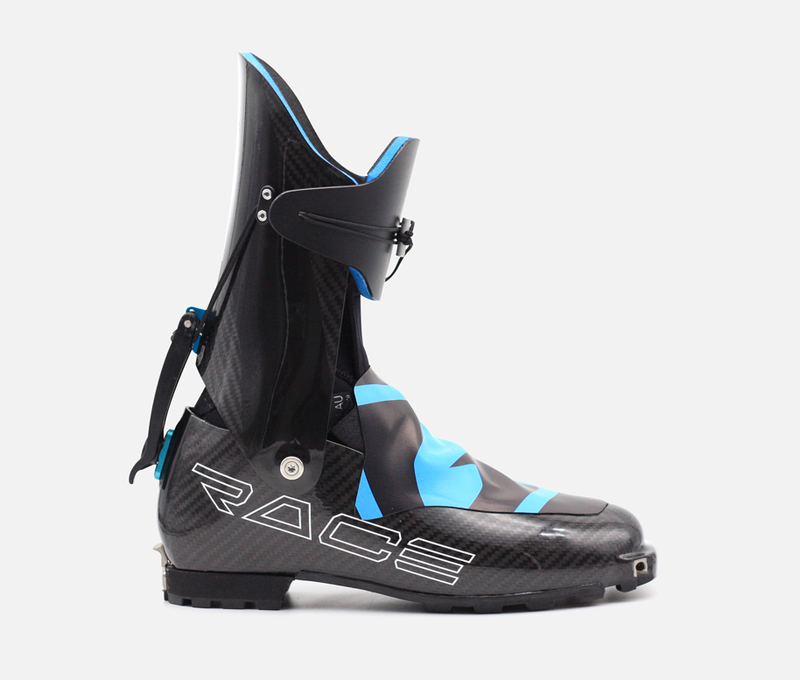 The ski mountaineering boots developed for racing, light and precise without compromise. The ideal companion for all your runs. The way it is design make it more waterproof, warmer, and globally more versatile. A revolution in the cross-country world. 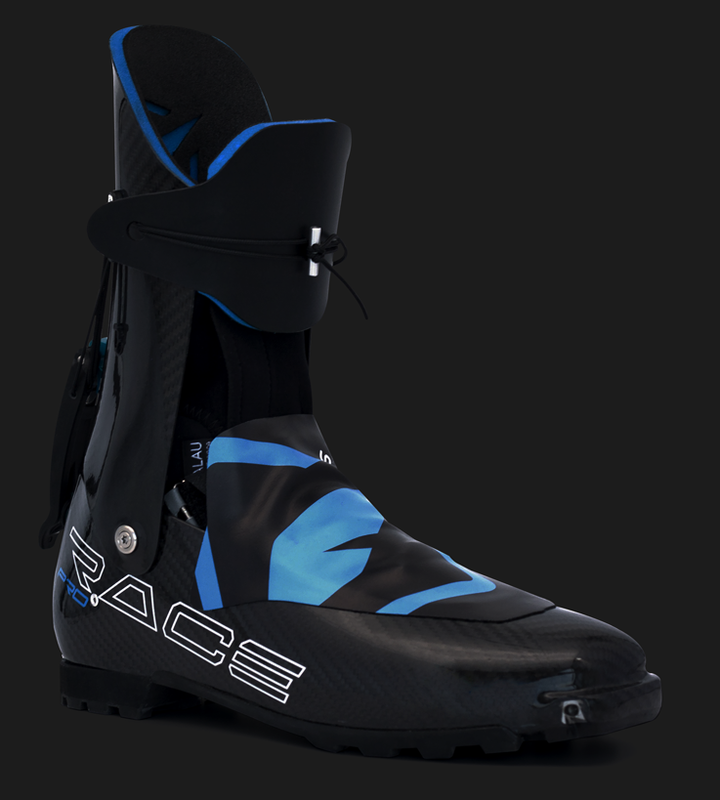 Almost two times lighter than all the other carbon boots on the market. Always searching for more lightness, we used all of our know-how in order to create the lightest snowboard boots. The Black Snowboard will allows you to reach new height and perfect precision during downhill.